Evening Gentle Yoga is a quiet evening class designed to focus the body and mind and is appropriate for all ability levels. Drop-ins are welcome! Donna Freeland is a 200 RYT Certified Yoga Teacher as well as a certified Personal Trainer, Group Fitness Instructor, and Pilates Instructor. Additionally, she holds Silver Sneakers certifications in Yoga, Muscle Motion, and Cardio exercise. Teaching various forms of Yoga is her passion. Whether the class is Gentle, Power Yoga, or something in between the two, she loves teaching it all. 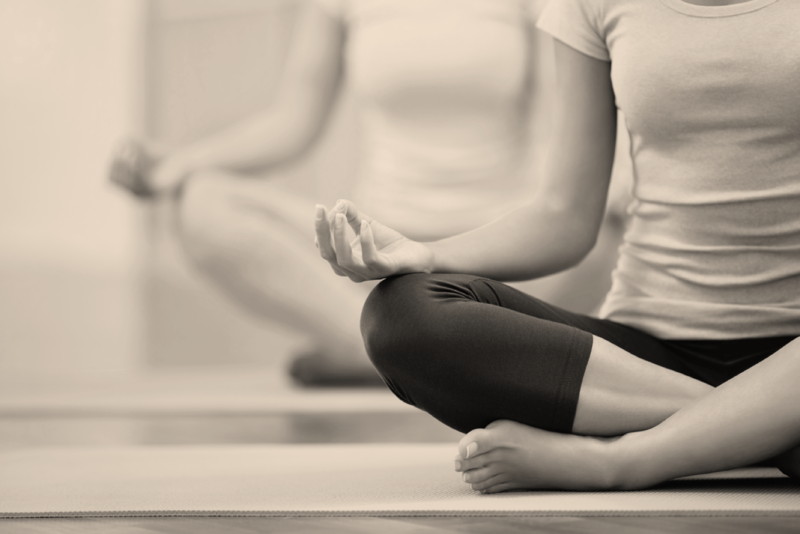 Yoga offers a unique combination of the physical and spiritual which truly enhances her life, and she enjoys sharing those benefits with others.